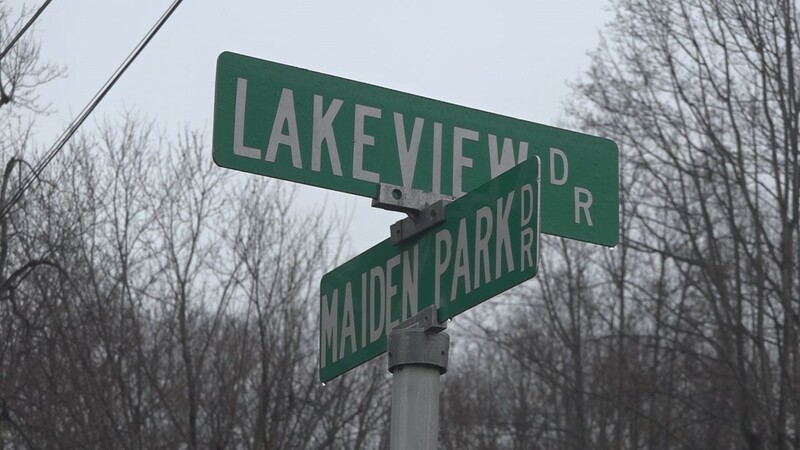 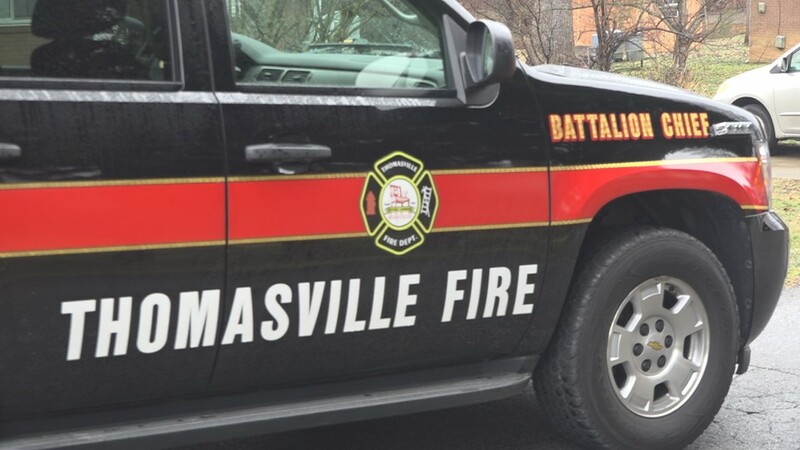 The Thomasville Fire Department says a call came in around 7:17 a.m. from the 200 block of Lakeview Drive in Thomasville. 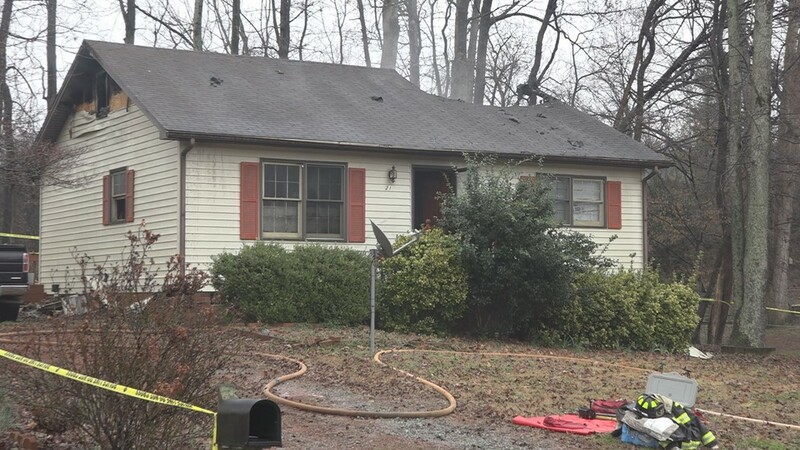 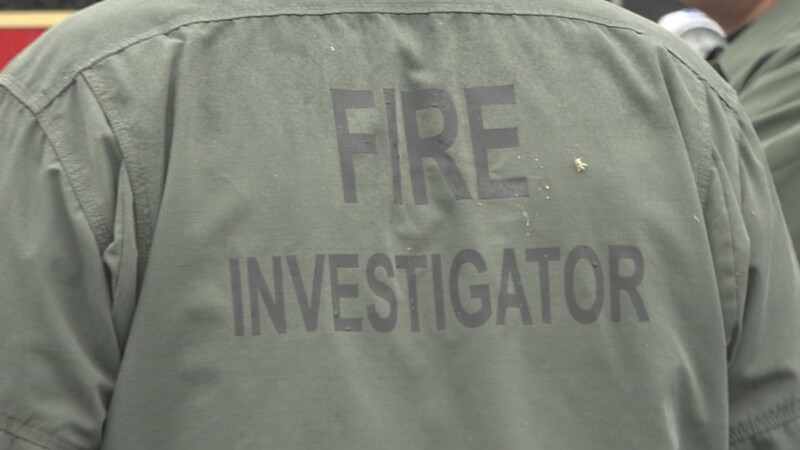 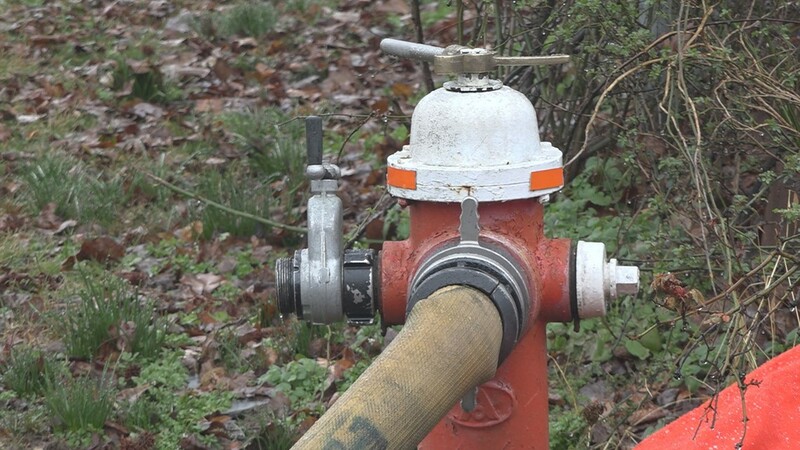 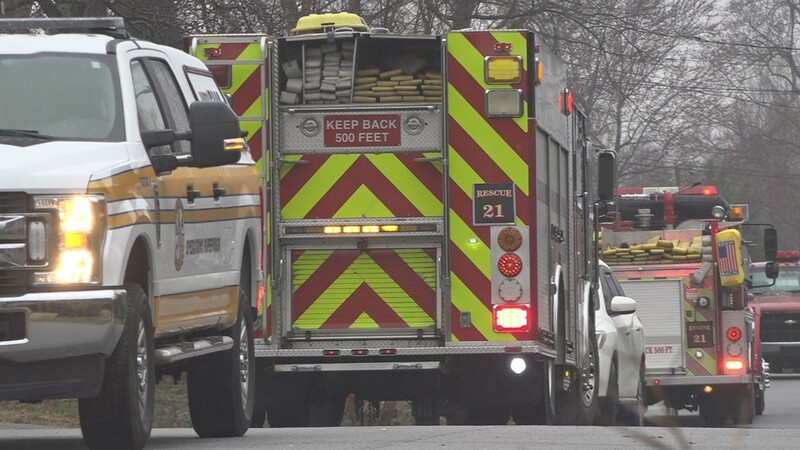 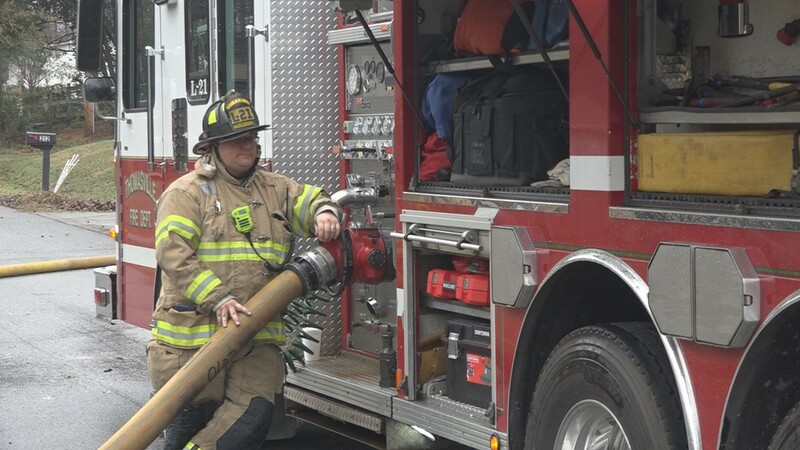 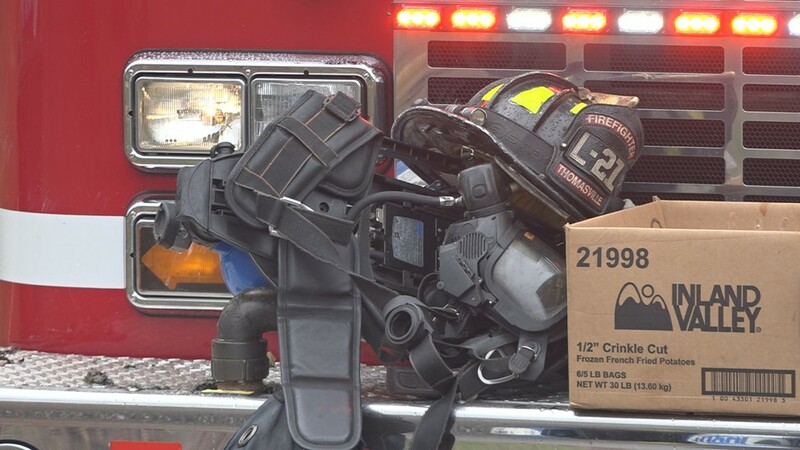 THOMASVILLE, N.C. — Thomasville Fire Department says a man died in a house fire Monday morning in Thomasville. 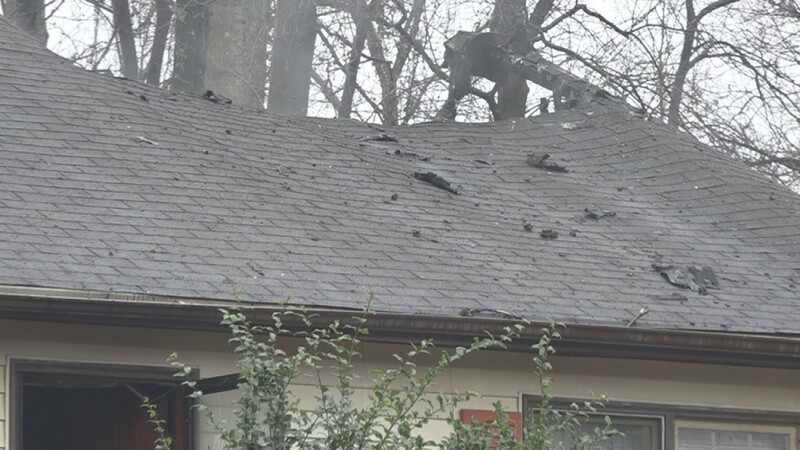 Thomasville Fire says a call came in around 7:17 a.m. from the 200 block of Lakeview Drive. 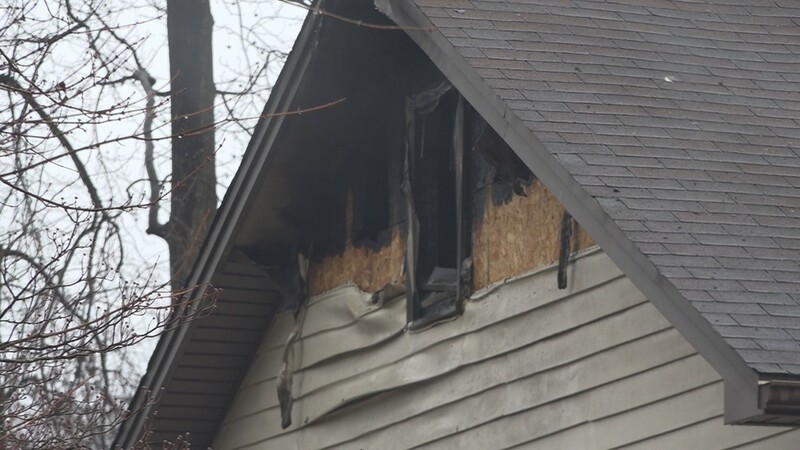 Crews rushed to put out the fire when they arrived. 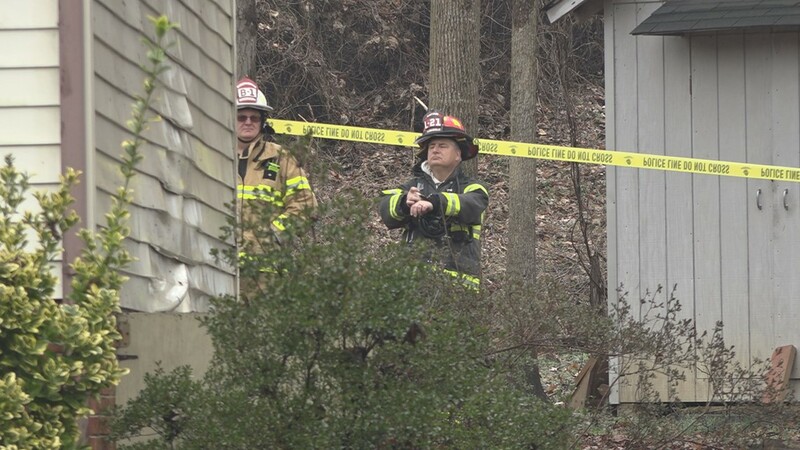 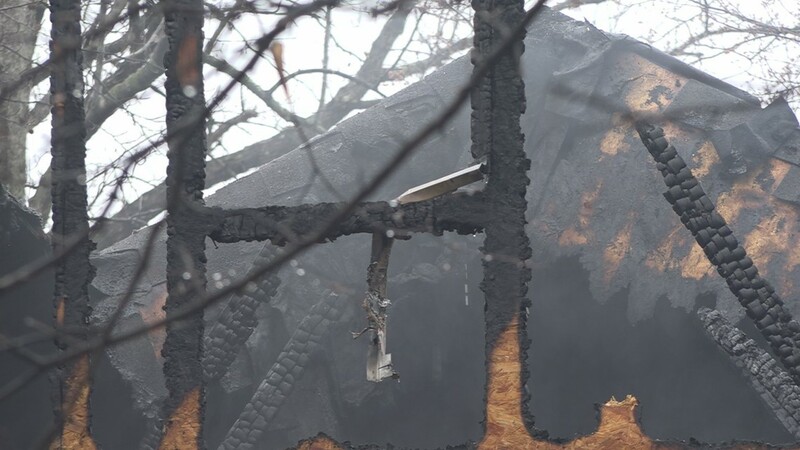 They found the victim inside the house after the fire was out. 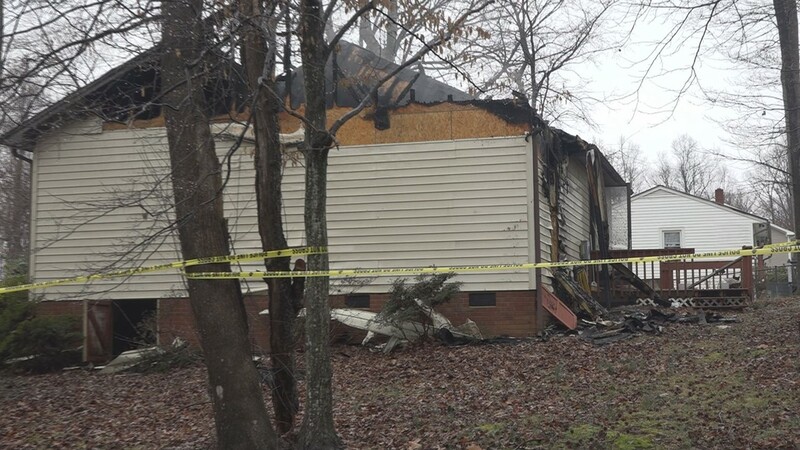 One person died in a Thomasville house fire Monday. 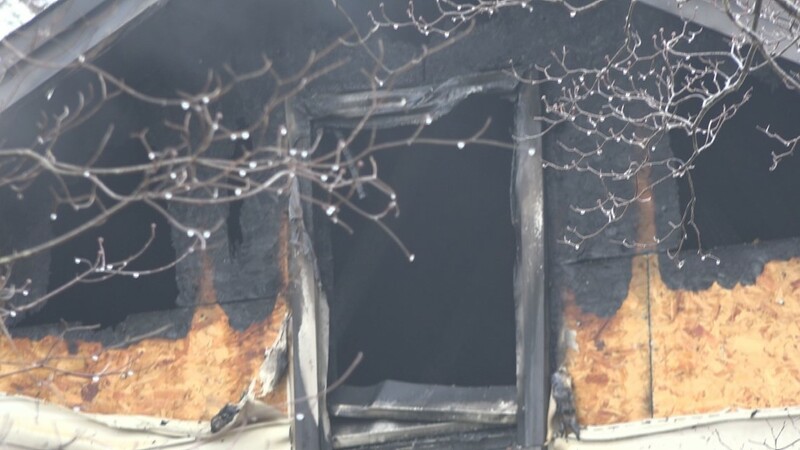 One person died in a house fire in Thomasville.